As the nose is the central feature of one’s face, nasal shape and size is an important determinant of overall facial appearance. Some patients are concerned about the size, shape or a perceived deformity of their nose. Breathing problems are sometimes associated with nasal deformity. 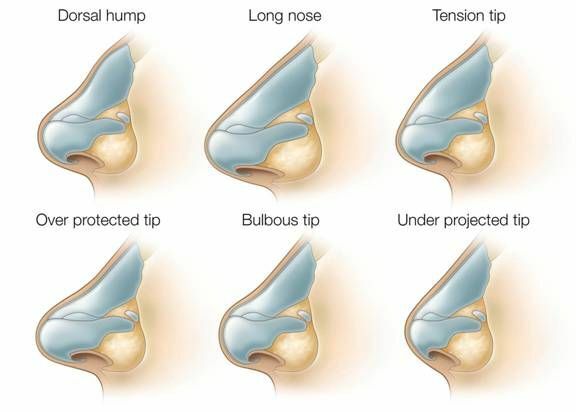 At consultation the concerns you have with your nose will be discussed and analyzed, where after an operation plan will be proposed to surgically correct and improve the specific aspects of your nose that you are concerned with. The operation will be discussed in detail including the anaesthetic, theatre options, recovery and cost. A realistic expectation of what can be done and a clear idea of the expected outcome of the operation reduces the possibility of unhappiness with the result. 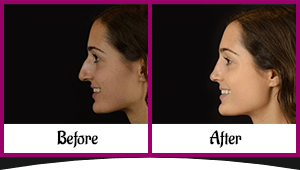 Rhinoplasty operations adjust the nasal skeleton by removing or adding to the bone and cartilage of the nose. Most rhinoplasty operations involve the nasal airways and care is taken not to compromise breathing whilst improving the shape. Rhinoplasties are usually done under general anaesthetic and patients often stay in hospital overnight. After the operation the nose is blocked with nasal packs which are removed within 4 to 24 hours. Tape and a plastic splint is usually applied to the nasal bridge for a week. 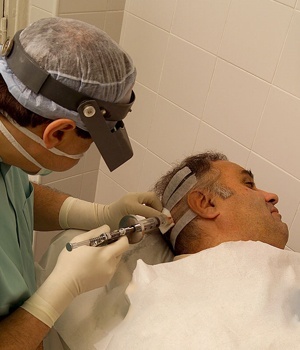 Most patients look quite presentable and return to social activity and work within 1- 2 weeks after the operation.